"Today is my day! Wish you all a happy #worldcancerday and hope each one of us celebrates this day in an embracing way. That we remove any stigma or taboo associated with it. That we spread awareness about it and that we have self love no matter what. I truly embrace all my scars as they are my badges of honour. There is nothing known as perfect. Happiness lies in truly accepting yourself. This was a tough one for me. But this picture was my decision as I want to celebrate not the disease but the spirit with which I endured..." More power to you, TK. Click here to read her entire message. Ever since a number of Bollywood celebrities have been diagnosed with cancer, including Tahira, Sonali Bendre, Irrfan Khan and Rakesh Roshan, many of them have openly spoken about it in order to spread more awareness about the deadly disease. 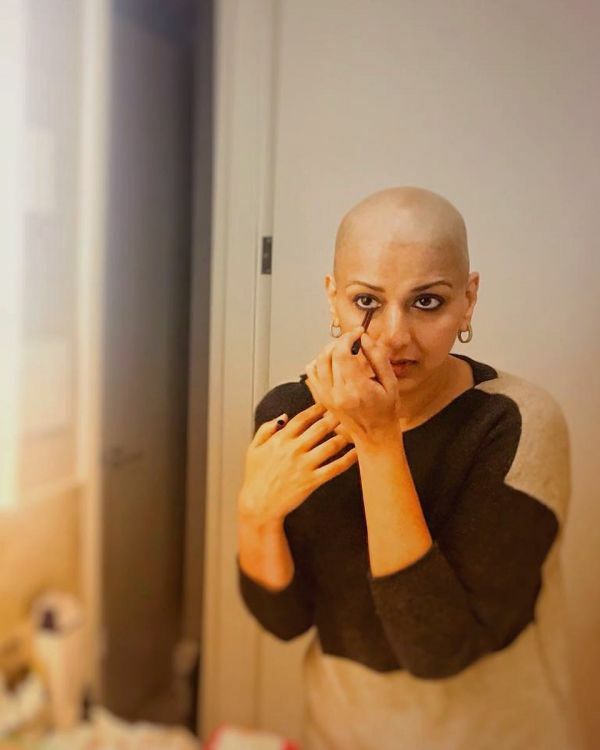 Sonali Bendre has been undergoing treatment in the US for a high-grade Metastatic cancer since around seven months now and her journey has been making us and her stronger with each passing day. Irrfan Khan had been diagnosed with a high-grade neuroendocrine cancer in March last year. The actor is still under recovery and we wish him good health. 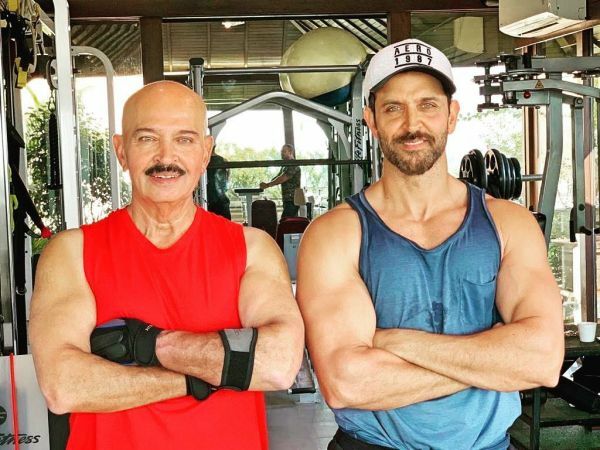 Recently, actor-director Rakesh Roshan was diagnosed with early stage of squamous cell carcinoma, a type of throat cancer, but to quote son Hrithik, "...he is in full spirits today as he proceeds to battle it". The legendary Bollywood actress Mumtaz fought breast cancer at the age of 54. She battled it for 11 years and made sure it didn't get the better of her. The 71-year-old actress is known for her work in Dushman, Do Raaste, Loafer, Hare Rama Hare Krishna, to name a few. 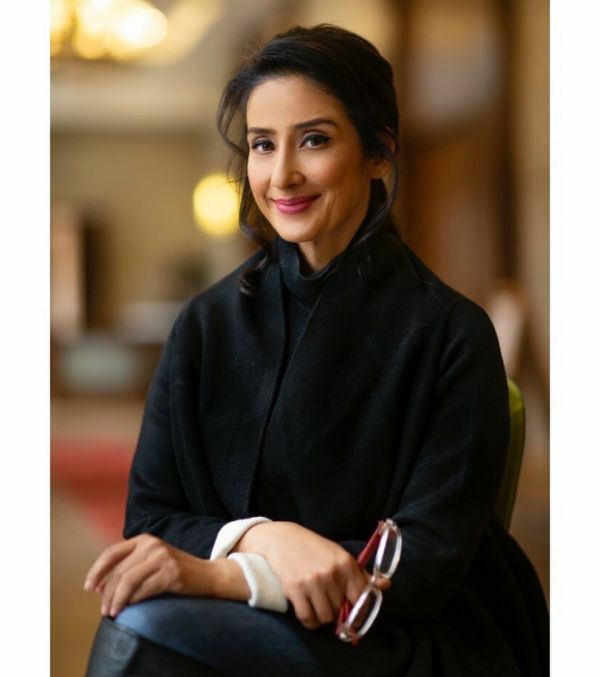 The Dil Se actress Manisha Koirala, at the age of 42, was diagnosed with ovarian cancer and after several surgeries, she was declared cancer-free in 2015. Salute to the actress sticking to her shooting schedule during her chemo. She was last seen in Ranbir Kapoor starrer Sanju, playing the role of Nargis Dutt, Sanjay Dutt's late mother (who died of pancreatic cancer at a very young age). 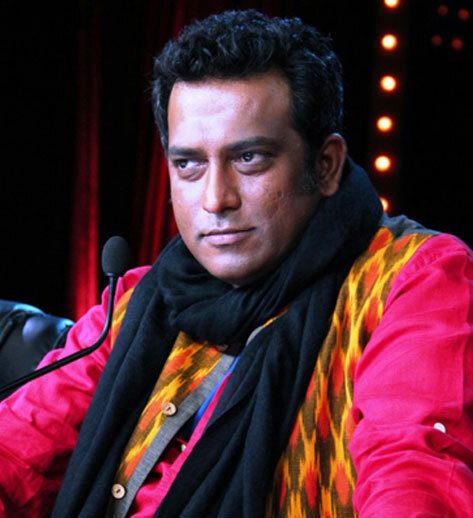 Renowned Bollywood filmmaker Anurag Basu was suffering from acute promyelocytic leukaemia, a type of blood cancer, in 2004. Doctors told him he only had two months to live, but nothing shook his spirits. He fought the disease for three years and blessed the industry with movies like Life In A Metro, Barfi and most recently, Jagga Jasoos. Currently, he's a judge at the reality show Super Dancer. 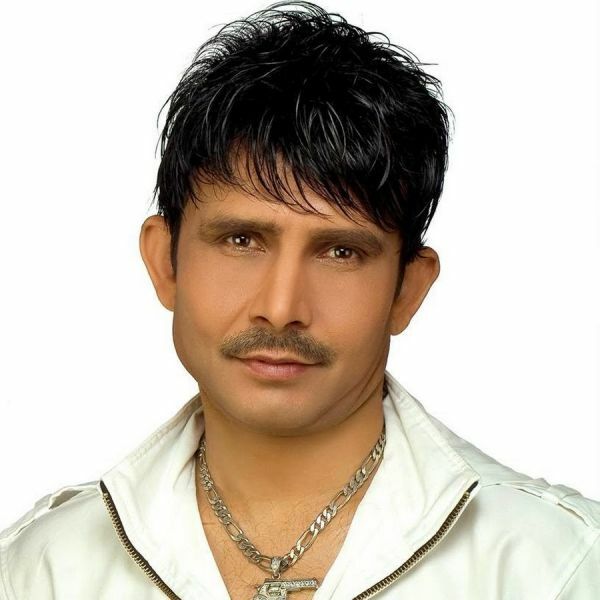 KRK was diagnosed with stage 1 stomach cancer. During the time, the movie critic has tweeted, "Perfect and 100% final and accurate reports got by 3rd Hospital. I am having only 1st Stage Cancer. According to Doctors I will be 100% perfect within 6 months. It’s proof that don’t trust doctors without checking at 2-3 hospitals! Thank to all of you for Good Wishes." 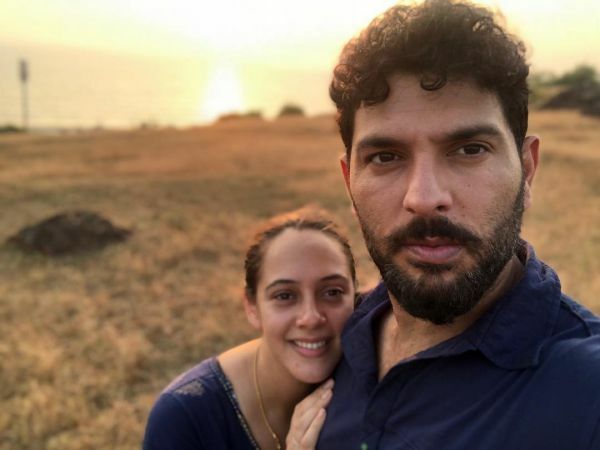 After winning the 2011 World Cup for India and being named the 'Player of the Tournament', Yuvraj Singh was diagnosed with Stage 1 lung cancer. The news shook the whole country, who was celebrating India's victory at the time. He underwent chemotherapy in the US and returned to India cancer-free in March 2012. 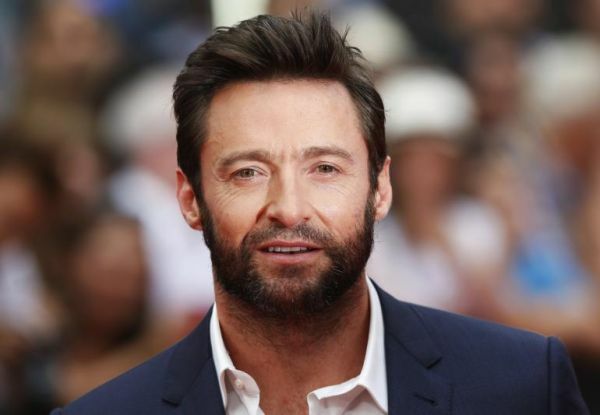 Hugh Jackman, who is famed for his role as Logan aka Wolverine, was diagnosed with basal cell carcinoma, a type of skin cancer, which was operated for the sixth time in 2017. It was first diagnosed in 2013 due to an abnormal mole. Robin Scherbatsky of How I Met Your Mother fame too fought her battle against ovarian cancer at the young age of 25. 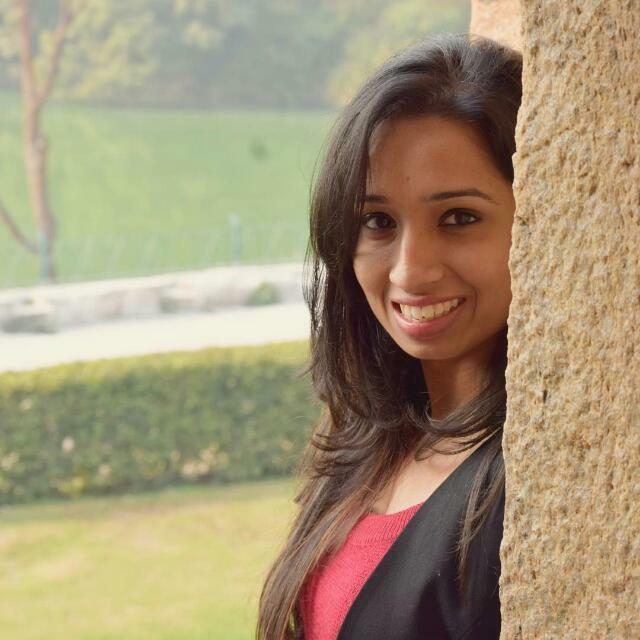 After a number of surgeries, she defeated the disease and came out on the other side of the tunnel with her fertility intact. In fact, Cobie gave birth to two beautiful daughters after that. The Australian singer who shook Bollywood with her voice and dance movies in Akshay Kumar starrer Blue (remember the song Chiggy Wiggy?) was diagnosed with breast cancer in 2005. After a partial mastectomy (removal of the breast) and rounds of radiation and chemotherapy, Kylie was given the all-clear the following year. While their survival stories are an inspiration, a number of celebrities also lost their battle against cancer, bidding us adieu at a very unexpected time: Nargis Dutt, Feroz Khan, Rajesh Khanna, and Vinod Khanna; popular singer and composer Aadesh Srivastava; and Marathi actress Rasika Joshi (she played the role of Paresh Rawal's wife in Bhool Bhulaiyaa). Let us make ourselves aware of the things we ought to know, and to quote Neetu Kapoor, "Hope in future cancer is only a zodiac sign".